With Mockingjay - Part 1 now released on home entertainment formats, the theatrical marketing campaign for Mockingjay - Part 2 has now begun! The teaser trailer is titled 'Remember', and features the logo reveal seen after the end credits of Mockingjay - Part 1, accompanied with the most memorable lines from the films, including a new line spoken by Katniss in the Mockingjay - Part 2 movie! Tonight, turn your weapons to the Capitol! This trailer will be playing in front of Insurgent screenings in the US, Canada, and UK. We're expecting our first proper trailer may debut late next month with Avengers and Age of Adaline. 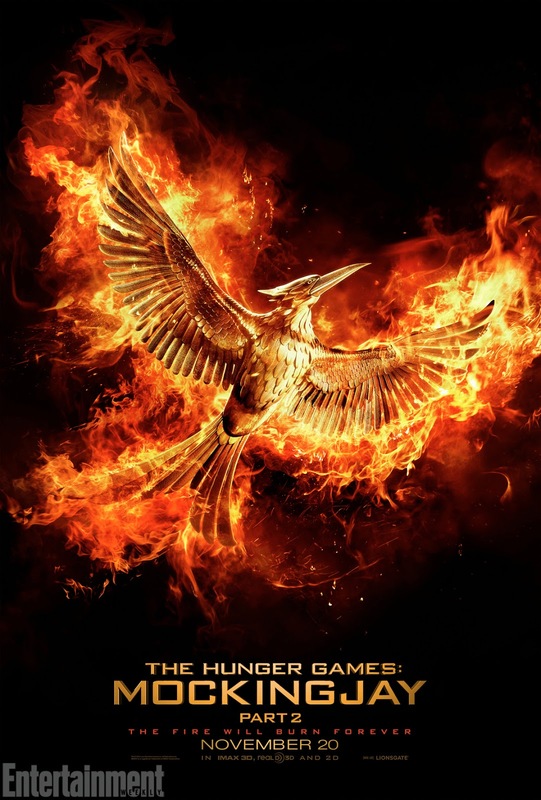 Mockingjay - Part 2 will release this November in IMAX, 3D, and regular 2D formats.